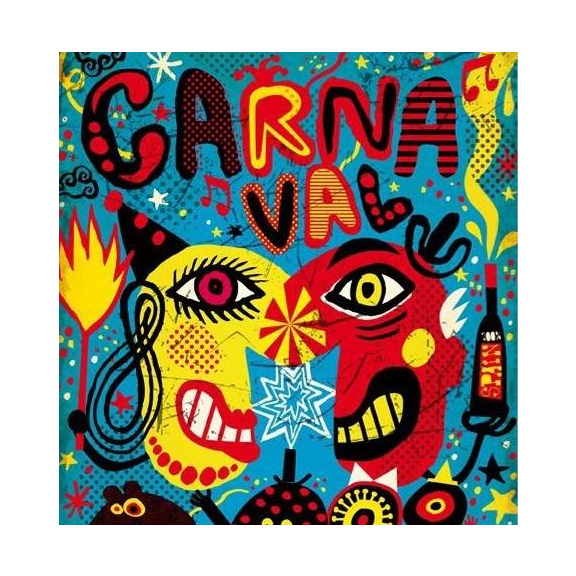 As a child I always looked forward to Carnival Day, knowing the theme and seeing how it had been interpreted, waiting for the floats to come by, all the colours and music, brilliant. Hastings Old Town Carnival week (1st – 9th August) is such a tradition and not to be missed. The town comes together and lots of people give their time throughout the week on various events to make it a great success and raise monies to go to the various good causes chosen. Have fun and please buy a programme. I worked for over 30 years for Hastings Printing Co Ltd, covering various roles within the company during this time.